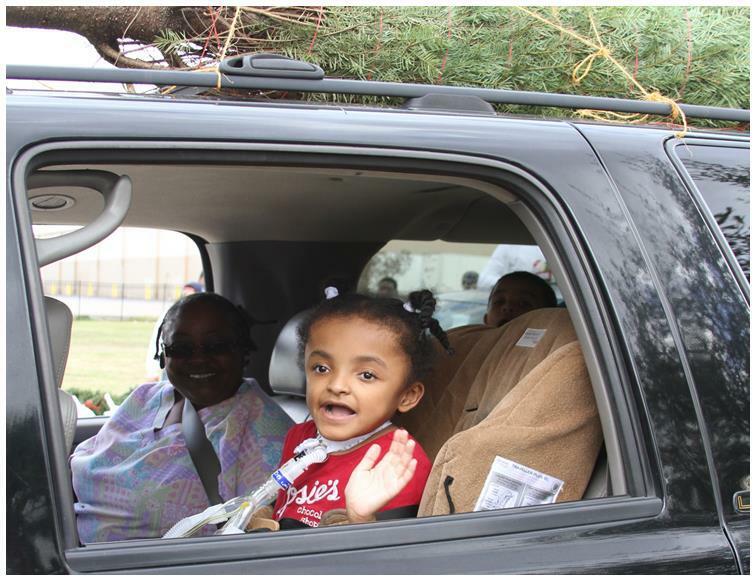 MedCare Milestones is a 501c3 Non-Profit dedicated to meeting the needs of children with disabilities also known as "different abilities" in the Houston and surrounding areas. Having cared for children with special needs for nearly 30 years, our purpose is to provide exciting and engaging activities outside of school, therapy, and work for both the child and their families. 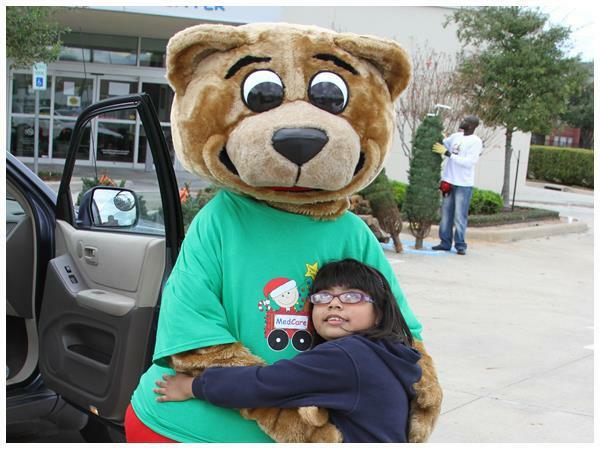 Milestones will provide school supplies, respite care, and other community events for families with children with special healthcare needs. We host all-inclusive events for these kiddos, that not only gives them a space to be themselves but also brings awareness to our community. MedCare Milestones is dedicated to promoting, fostering and encouraging the health and welfare of children locally, nationally, and globally. Our focus is on differently abled children and their families in need. 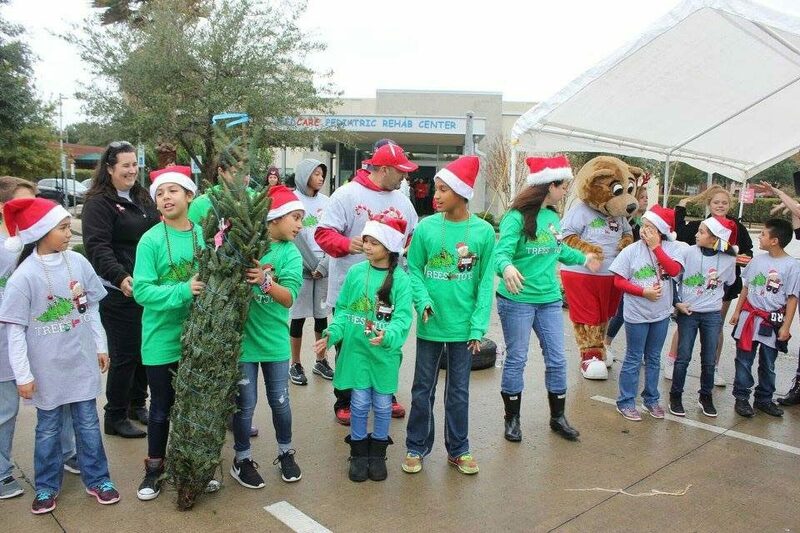 MedCare Milestones is a 501c3 Non-Profit dedicated to meeting the needs of children with disabilities also known as "different abilities" in the Houston and surrounding areas. 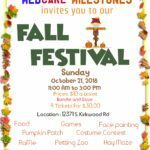 © 2018 MedcareMilestones. All Rights Reserved.